The word is getting out! 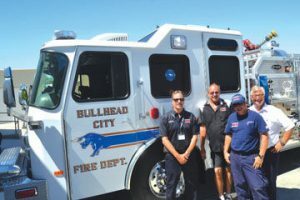 Lake Travis Fire Rescue was featured in The Statesman for their ongoing fleet refurbishment program through Firetrucks Unlimited. The district has developed a mixed approach for maintaining the fleet, which includes refurbishment, purchasing newly built demo units and new trucks. This approach is estimated to save the district about $4 million or more over the next eight years. As we have said many times before, incorporating refurbishment into your purchasing cycle will greatly reduce your overall costs. Great to see that the tax payers money is being well spent! 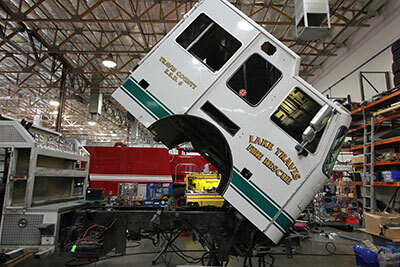 In an effort to reduce fleet operating costs and extend the service life of our most valued piece of equipment, Lake Travis Fire Rescue has begun refurbishing its existing fleet by taking advantage of updated national standards that provide parameters for apparatus service life extension. This move forward is anticipated to extend the service life by eight to 10 years per unit. LTFR plans to refurbish four engines and one ladder truck within the next two years. When recently purchased fire apparatus hit the 10- to 12-year service mark, they will be sent out for refurbishment, provided they each meet the criteria. 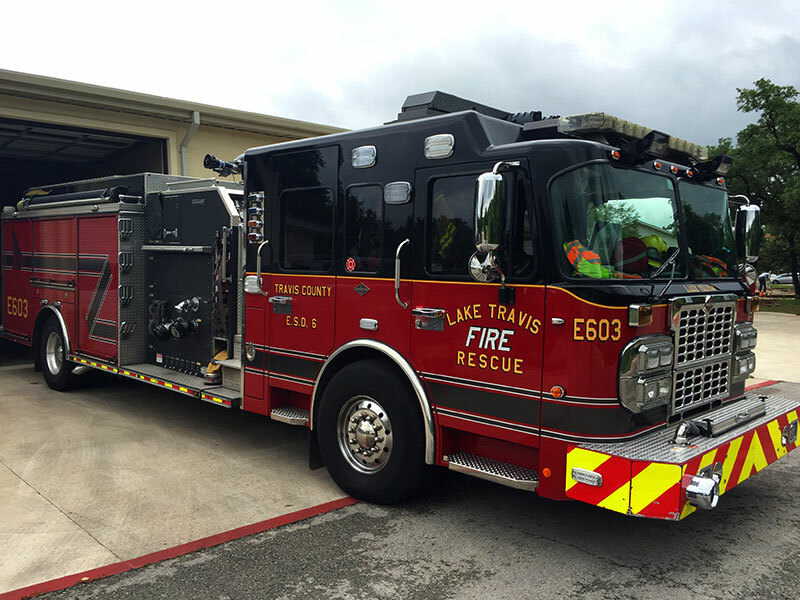 We are very excited to be working with Lake Travis Fire Rescue on these projects and look forward delivering their first unit!